The Balinese people live by 3 principles called ‘Tri Hita Karana’. Honor the connection between humans and God, between humans and humans, and between humans and nature. Love and respect of nature are evident throughout every aspect of this colorful and beautiful expression of religion and spirituality. 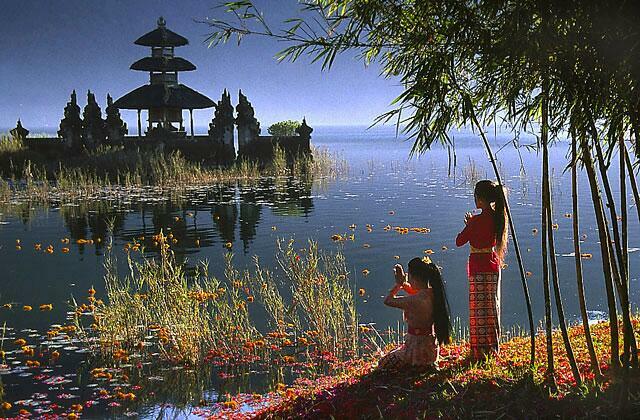 Live like you’re in Bali today and practice those three principles. Cultivate a reverence for nature in whatever form you find it. Appreciate the people around you and see the beauty in all things. This will bring paradise to you and to everyone around you.